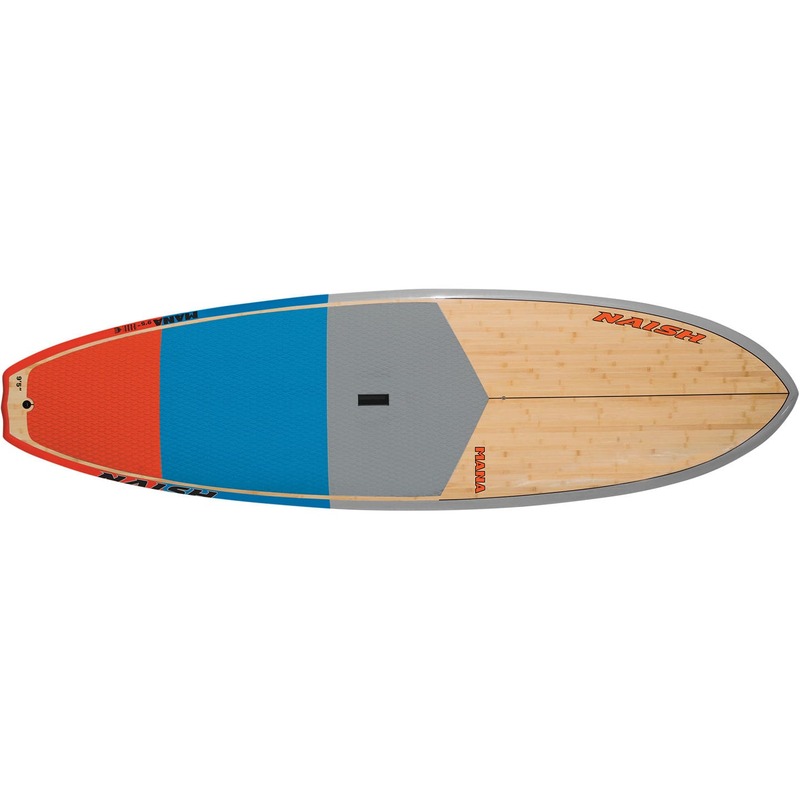 Mana boards are perfect for beginners and those looking to grow their SUP skills. With their wide outline and exaggerated wave design, Manas are incredible stable and easy to maneuver in medium-to-small surf. Versatile and easy-to-store, they are the ideal choice for those seeking an easy, all-around cruiser with a limited height. The V bottom shape and exaggerated tail rocker deliver great turning ability, while the extra-wide outline delivers the confidence and easy any rider needs to feel quickly at easy whether surfing or cruising.